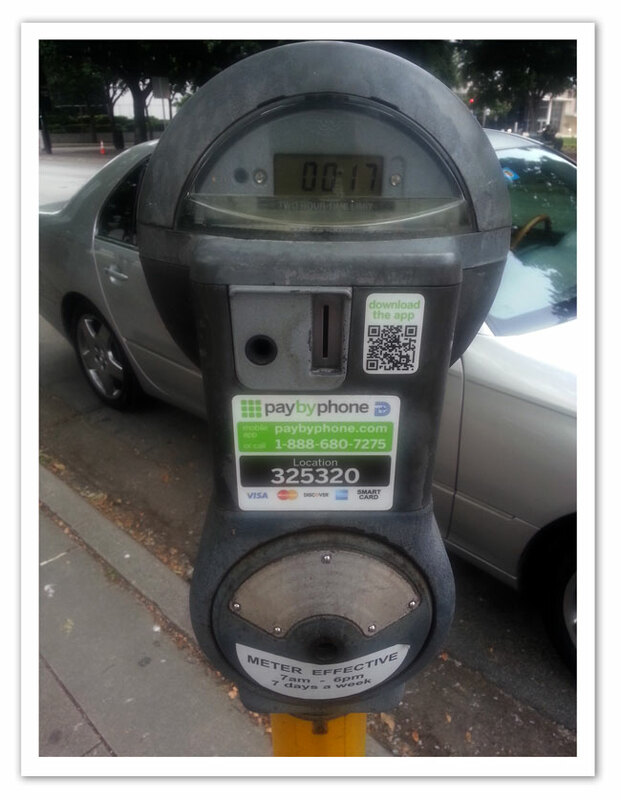 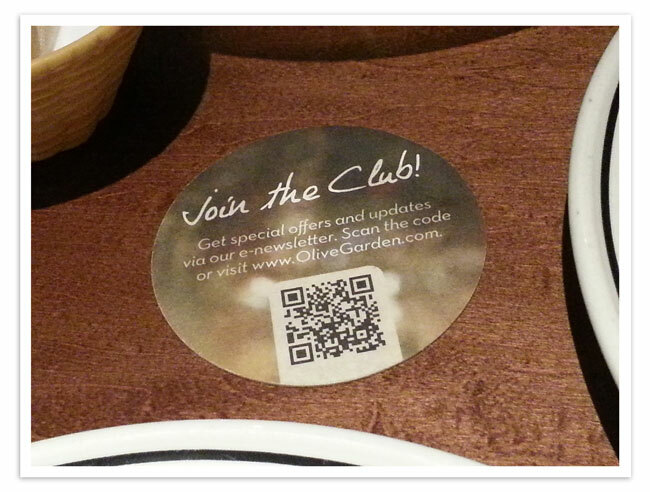 QR codes really are starting to appear everywhere. 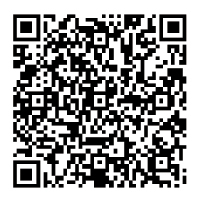 Interesting the uses we find for technology; these codes used to just be for tracking packages. 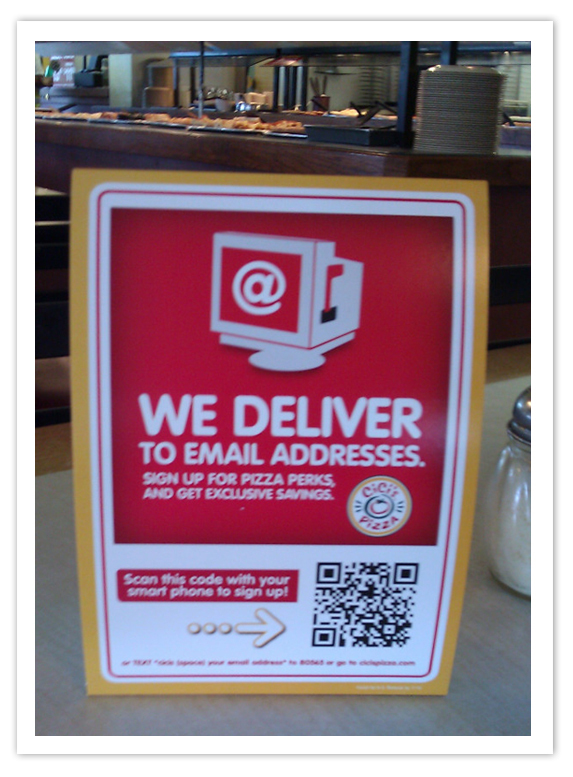 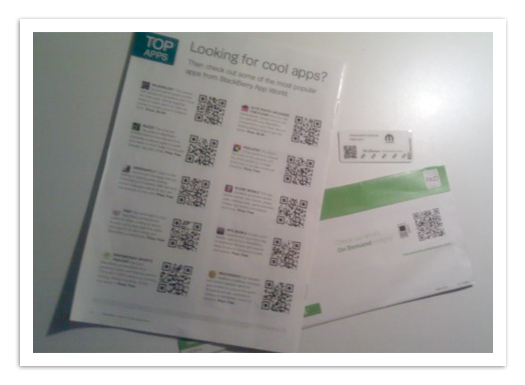 Now marketing departments use QR code creators to increase visibility.